CHIRP Radio is partnering with the Chicago Community Trust to produce a special series on volunteerism in the Chicago region. It's part of the Trust's centennial program, Stories of Philanthropy. You’ll hear stories about people who donate their time and talent to make a real difference in our community. Mike Joyce learned how to box when he was young. 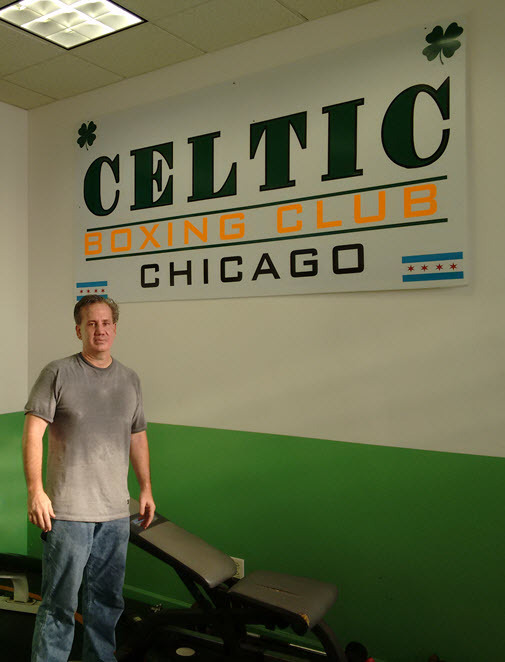 His volunteer coaches and mentors made such a strong impression on him, he decided to carry on that volunteer tradition when he started the Celtic Boxing Club on Chicago's south side more than 20 years ago. Share October 26, 2015 • http://chrp.at/1pt7 • Share on Facebook • Tweet This! Clothes, dinner, a computer, tires, scuba gear. You can have just about anything delivered to straight to your home these days. Thanks to GroupMuse, now you can add live musicians to the list. 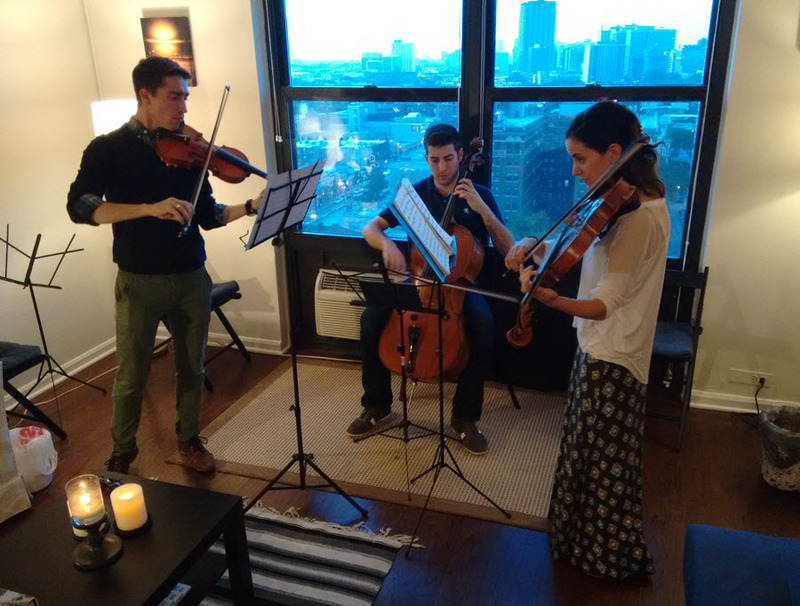 And they’ll play your classical house party for free, too. Share October 12, 2015 • http://chrp.at/1poP • Share on Facebook • Tweet This! 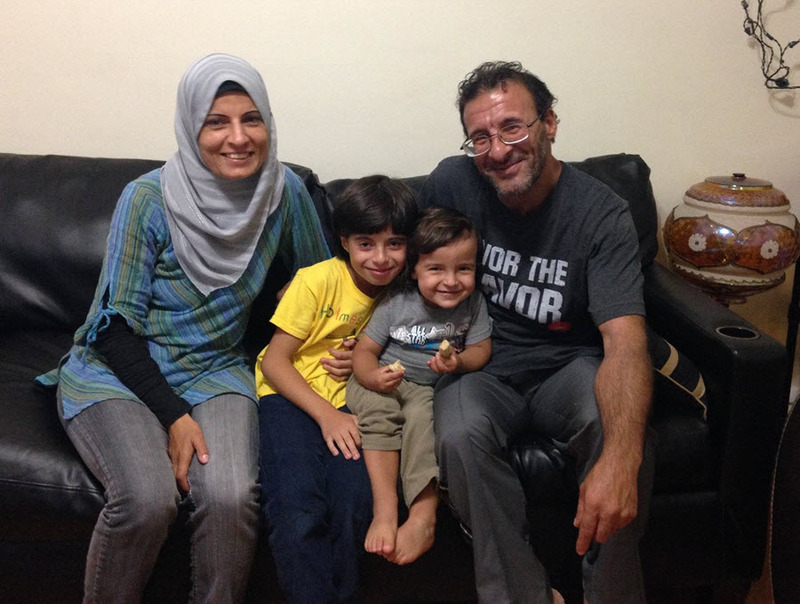 The civil war in Syria drove the Adris family from their home. The war claimed three family members. After a three-year wait, they were able to resettle in Chicago thanks to the Syrian Community Network, and Suzanne Akras Sahloul, who runs that organization as a volunteer. Share September 28, 2015 • http://chrp.at/1poT • Share on Facebook • Tweet This! Our series reporter Christopher Johnson checks out a variety show at a senior residence in Edgewater. The show’s volunteer organizer is herself a performer, and she uses her connections to recruit other local performers to volunteer. Seniors may seem like a tough crowd, but these performers make a real connection with their audience. Share September 14, 2015 • http://chrp.at/1pqb • Share on Facebook • Tweet This! 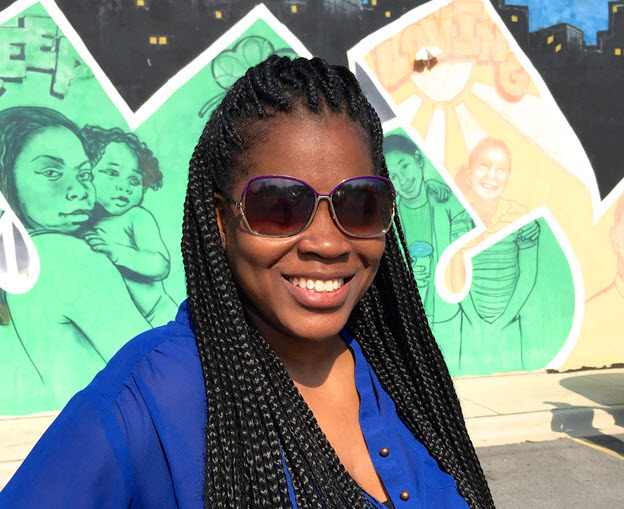 Sheenita Robinson is a community activist. And she's not happy about the boarded up and abandoned buildings in her Washington Park neighborhood that attract gang activity. She’s got an idea for a mobile app she hopes will hold the owners of those buildings accountable for them and help the neighborhood become safer through community involvement. Share August 31, 2015 • http://chrp.at/1poH • Share on Facebook • Tweet This!